Balance, practicality and beauty are key themes throughout our process. 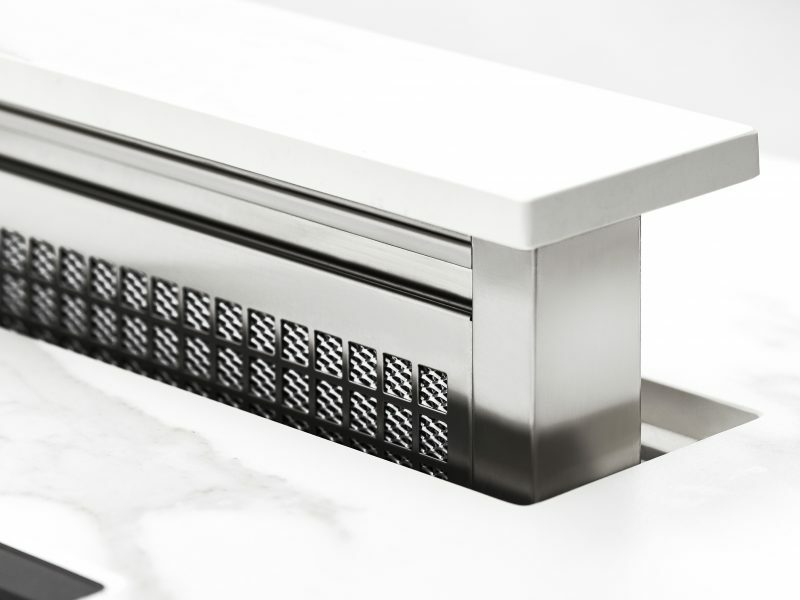 These all go hand in hand to ensure that you have a stunning kitchen which you’ll enjoy for years to come. Contemporary sleekness is paired with natural materials to give clean yet warm and invited spaces. Designed for you, we take a meticulous approach throughout early stages, understanding the way you live so this in then translated into design. Refrigeration and cooking appliances, waste management, storage solutions and accessories are some of the ways spaces are personalised. Natural materials are at the heart of Italian design, and the heart of the Lauren Nicholas approach. Distinctive, timber veneers, tactile naturals tones and cutting edge metal finishes are all on display at our England’s Lane studio. With natural materials, attention to detail is key during the manufacturing process to ensure that products are built to last. 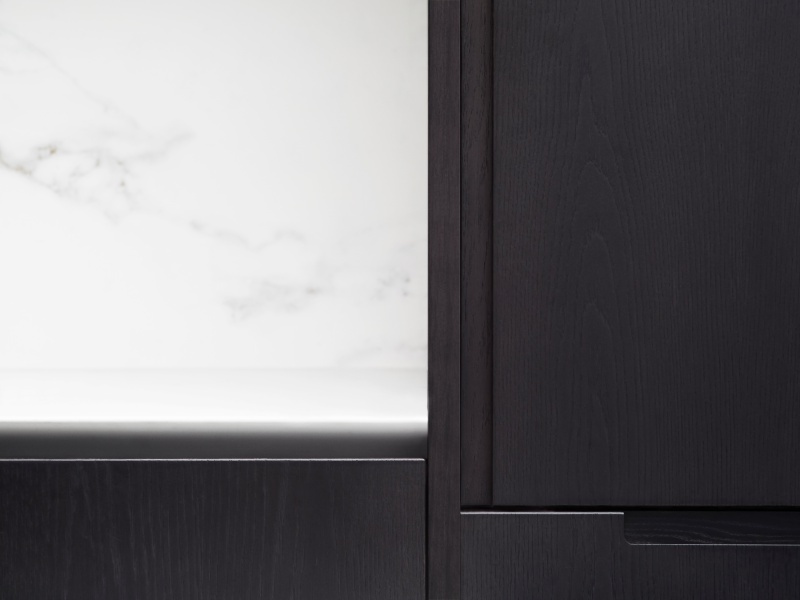 Our processes are continuously checked and developed to ensure that edging thicknesses, door edge radii and lacquering techniques, to name but a few, mean your kitchen will remain aesthetically and functionally pleasing. We are able to offer custom materials, matching in with architectural features where necessary to accommodate fire regulations or for use as room division. Our quality control refers to not only the manufacture and installation of the kitchen furniture, but also the design process of the kitchen. For the concept designs to progress to a later stage, these are checked over by a Director to ensure that each element fits your brief correctly, and has the best choice of products. With such wide ranging options on the market, this gives piece of mind to your decisions. Alongside this, our five year guarantee supports your furniture and structure choices. Installation is the final, and key part of the process, which is why we take it so seriously. Our installers work solely with Lauren Nicholas, and are master tradesmen. Phillip, our Installations Manager has almost 40 years experience and began his career in cabinet making. Our full team of Designers and Project Managers work alongside the Installations team to ensure that all parties are kept up to date and that onsite organisation is well communicated. Here at Lauren Nicholas we know how friendly our local clients and businesses are, so what better way to say thank you than a voucher to spend right here in Belsize Park or Hampstead. Simply recommend a friend to Lauren Nicholas, and upon purchasing them purchasing a kitchen you will receive £250 of vouchers to spend in one the local stores shown to the right.Your friend will also receive £400 + VAT to spend with us on accessories for their beautiful new kitchen. *T&C’s apply; not to be used in conjunction with any other offer. Please contact studio@laurennicholas.co.uk for further info.